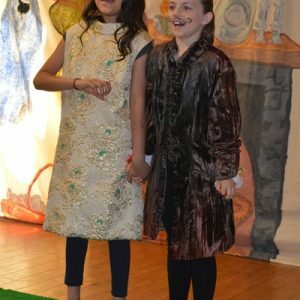 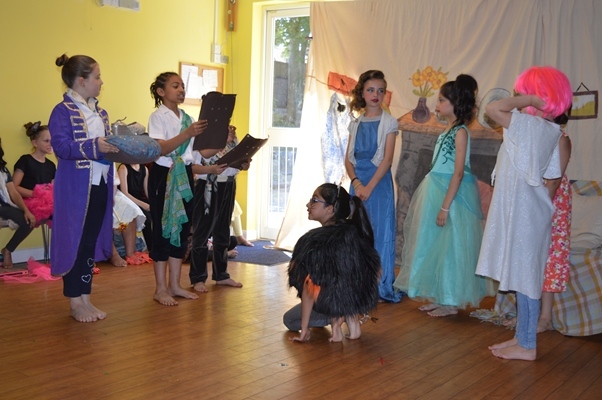 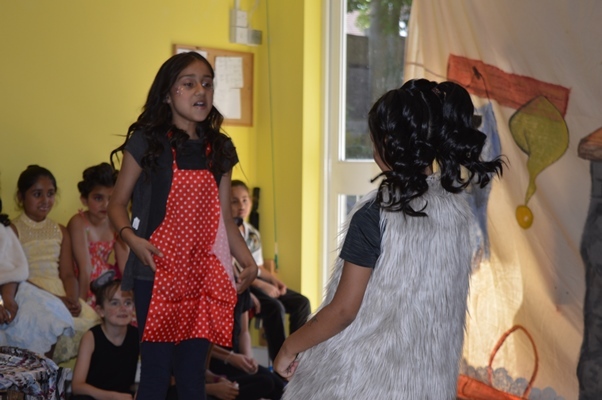 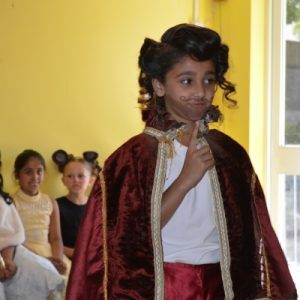 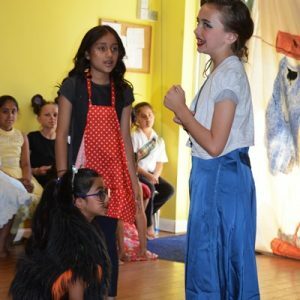 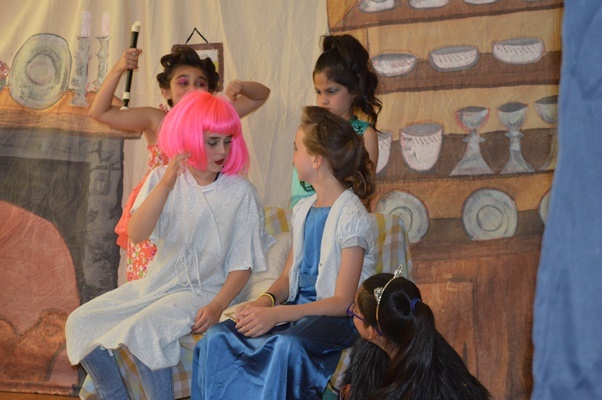 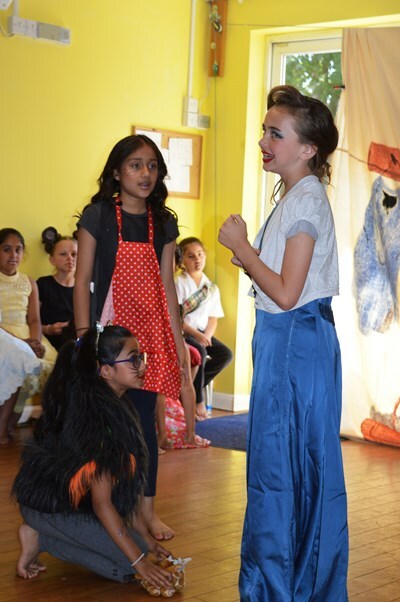 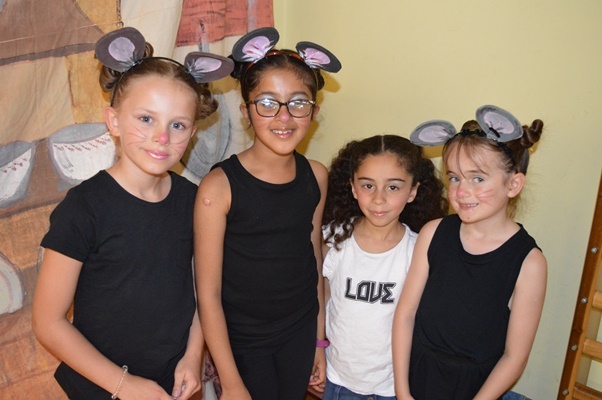 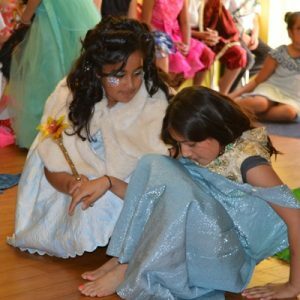 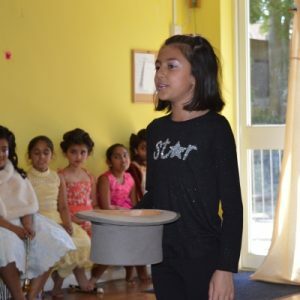 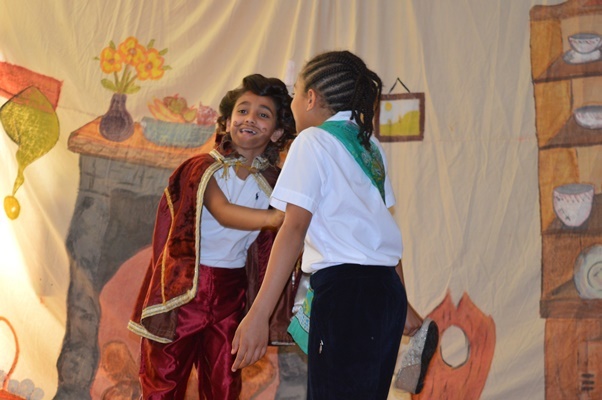 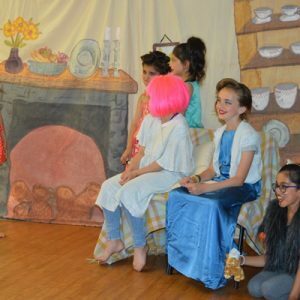 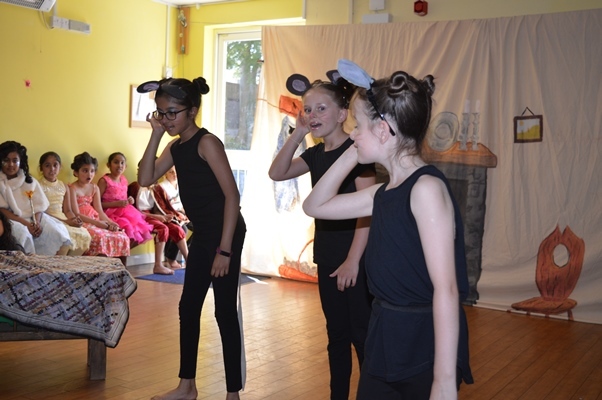 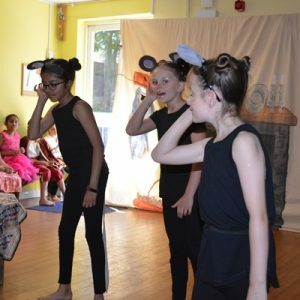 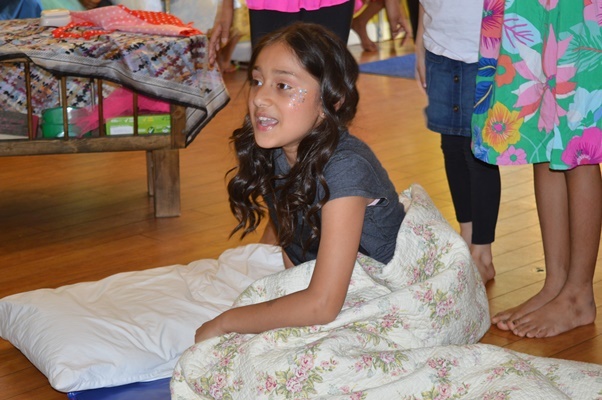 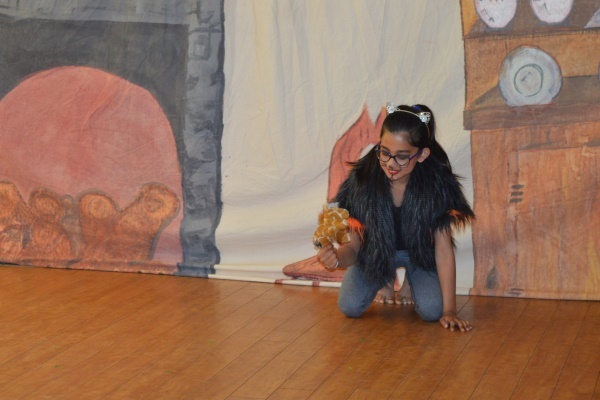 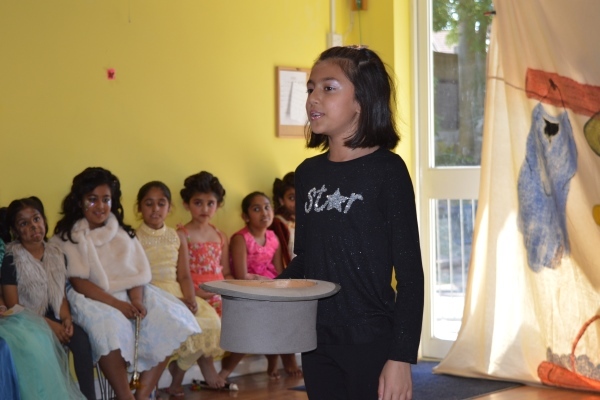 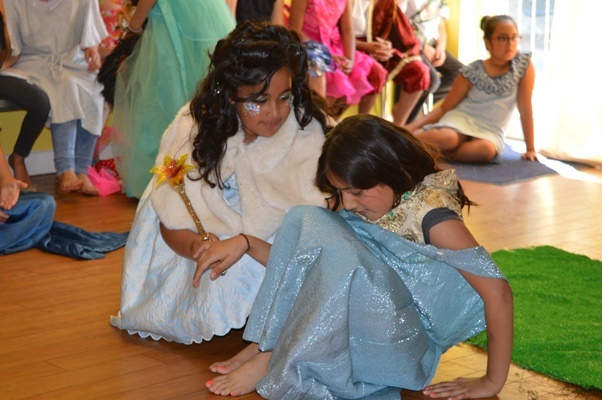 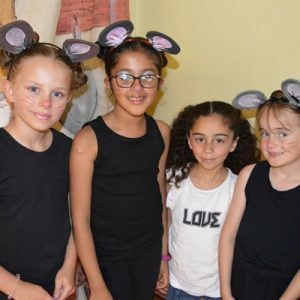 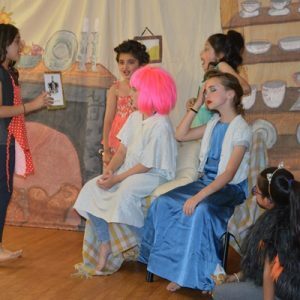 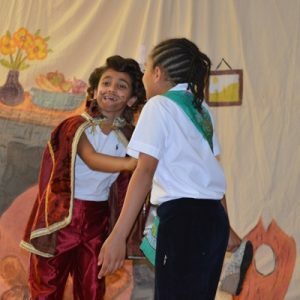 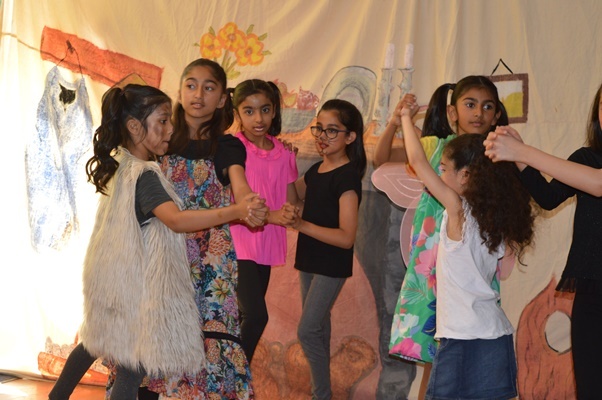 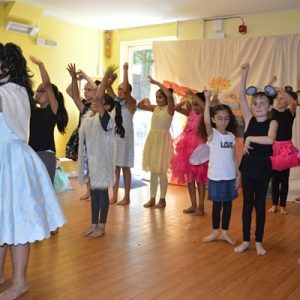 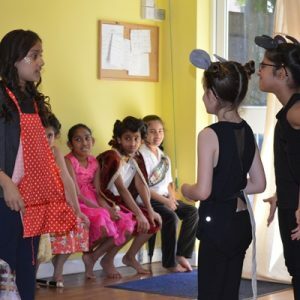 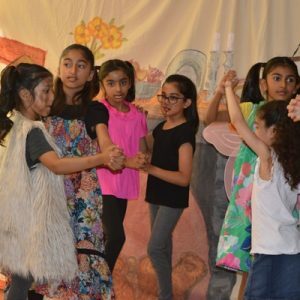 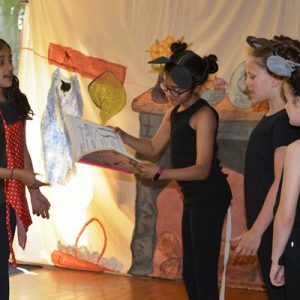 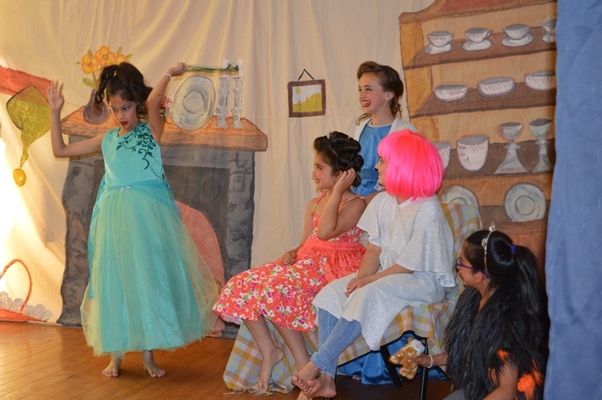 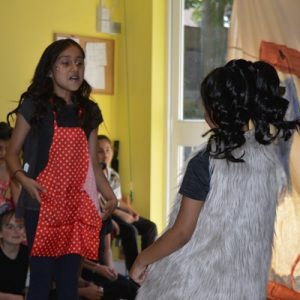 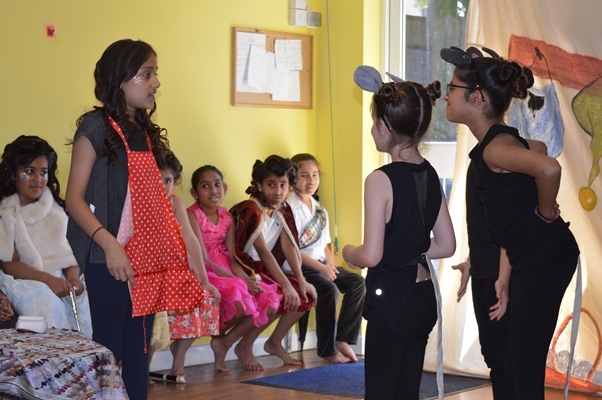 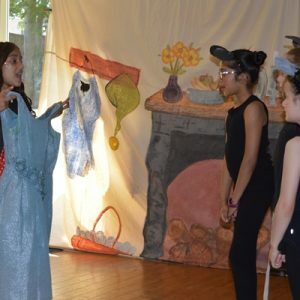 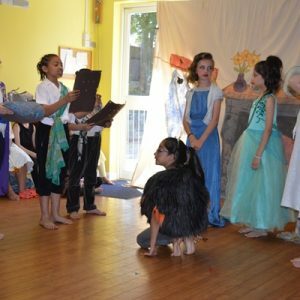 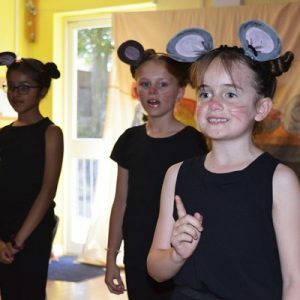 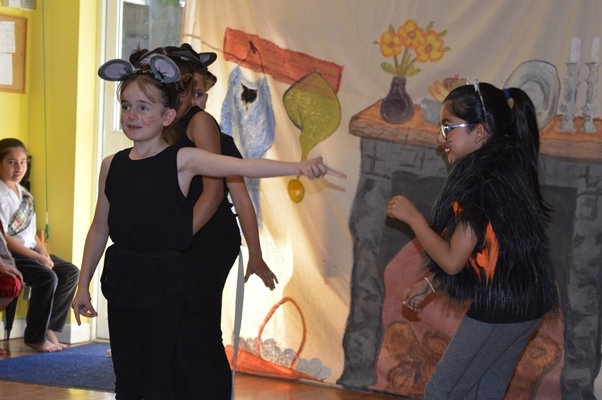 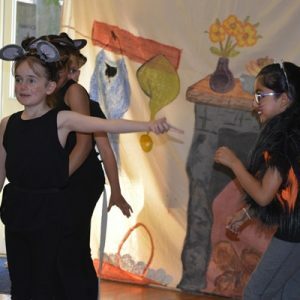 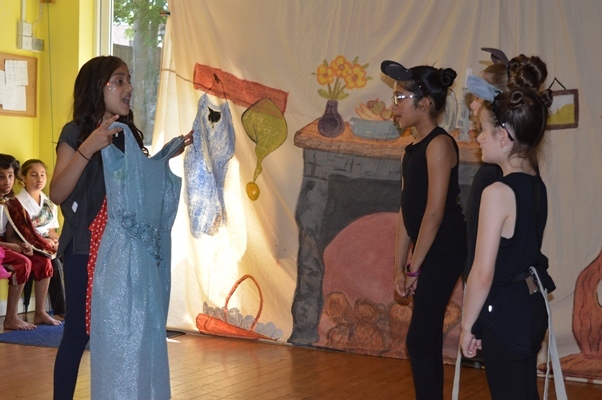 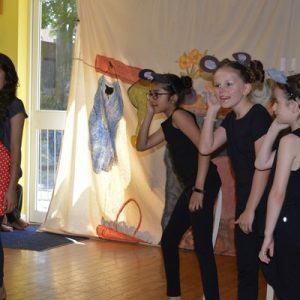 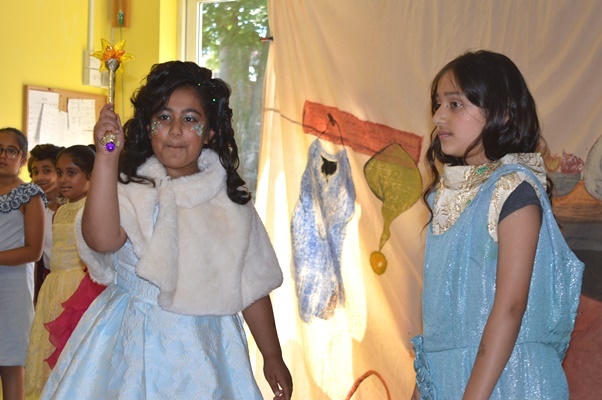 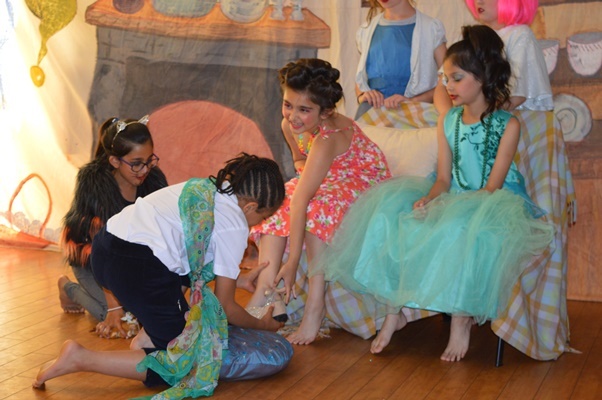 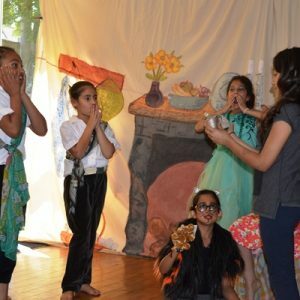 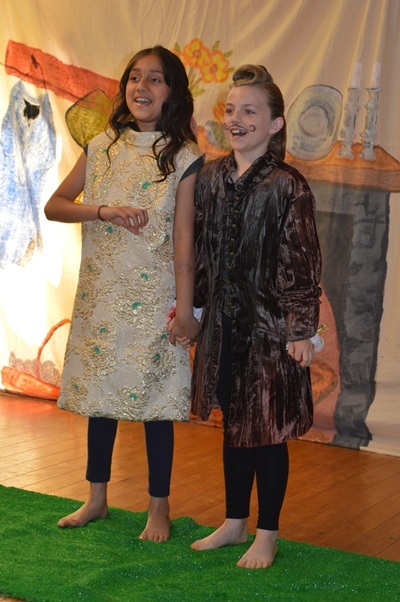 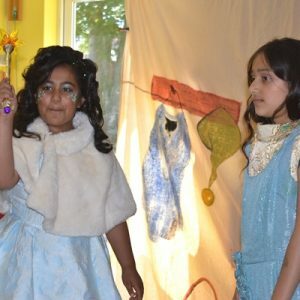 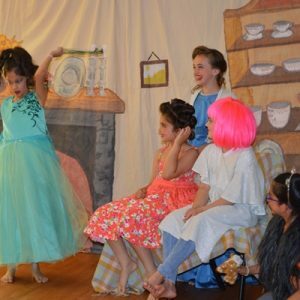 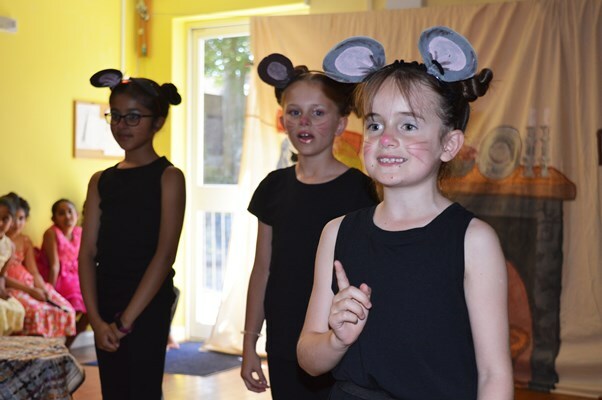 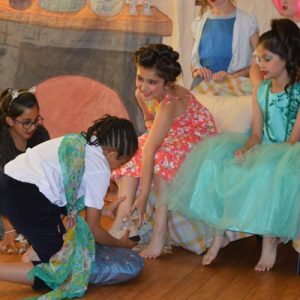 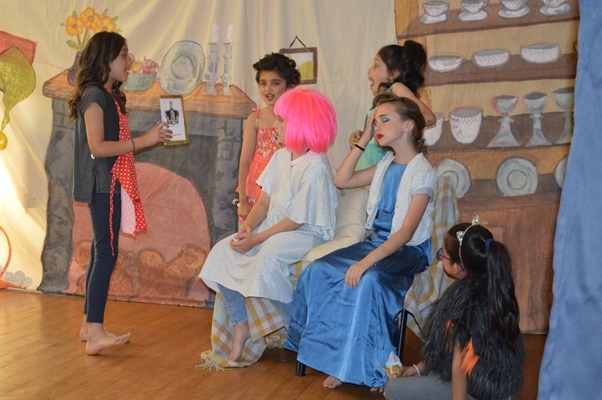 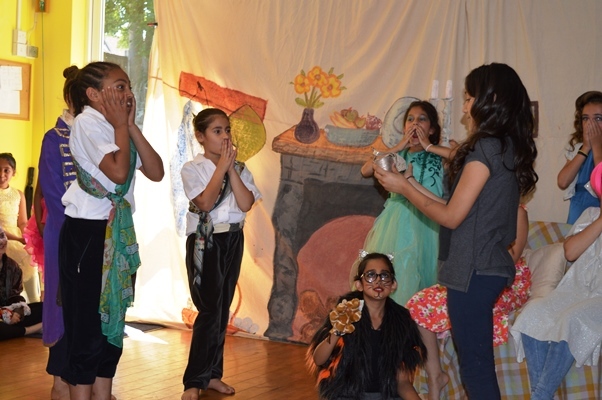 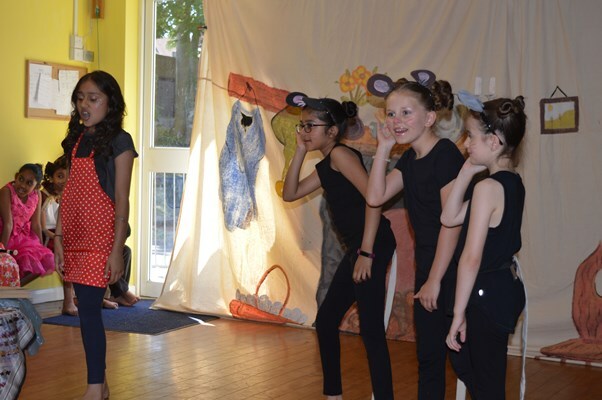 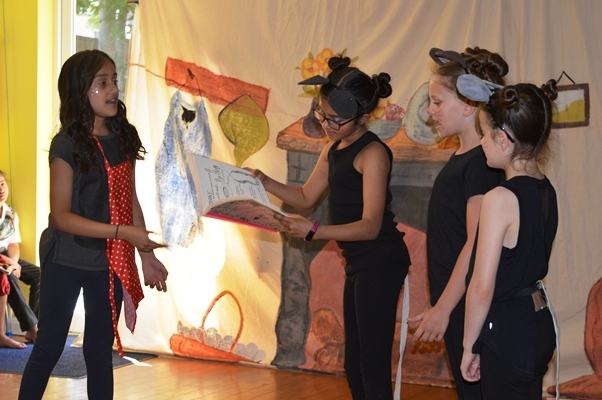 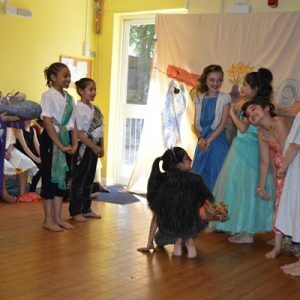 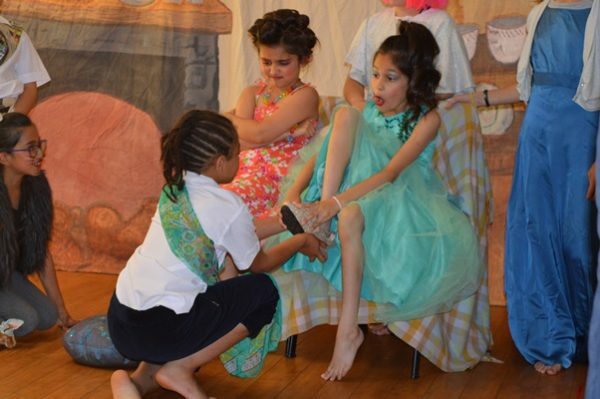 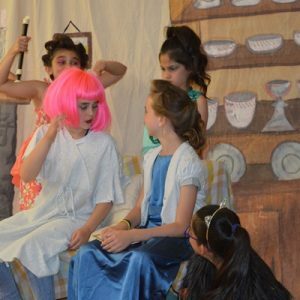 Braeside School > News > Events > Year 3, 4 and 5 Perform Cinderella! 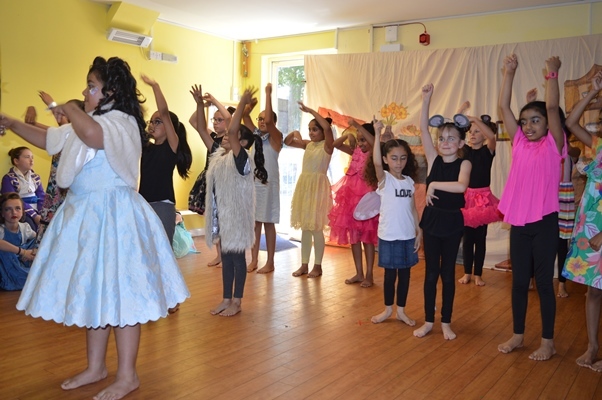 Year 3, 4 and 5 Perform Cinderella! 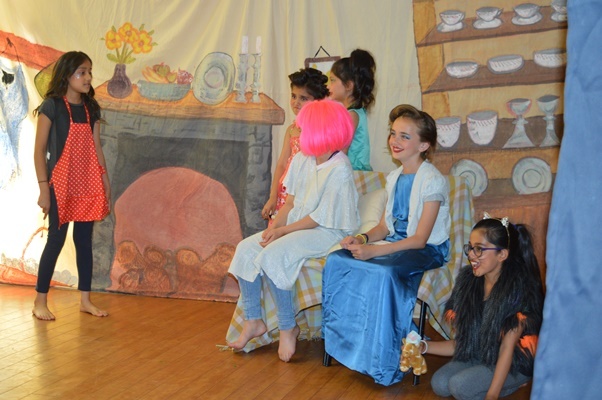 Family and friends enjoyed a fantastic performance of ‘Cinderella’ by our Year 3, 4, and 5 pupils in the Junior hall. 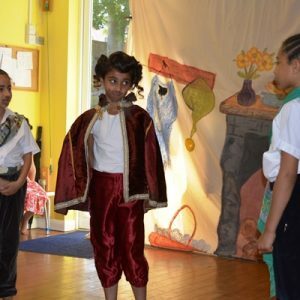 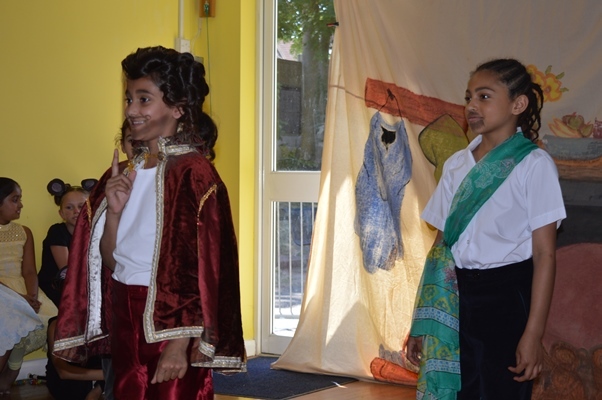 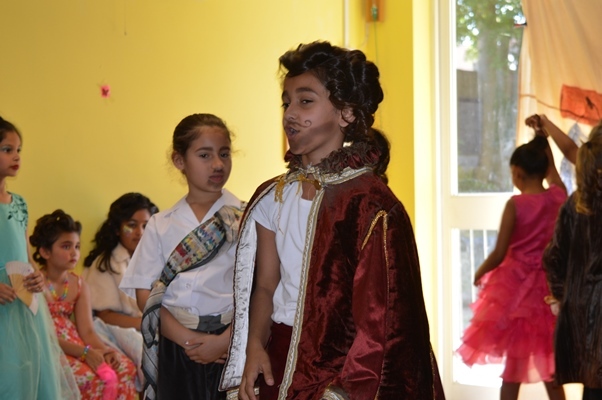 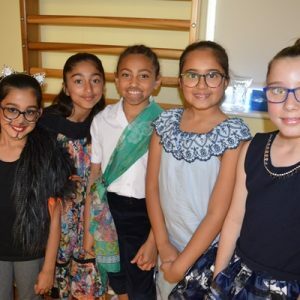 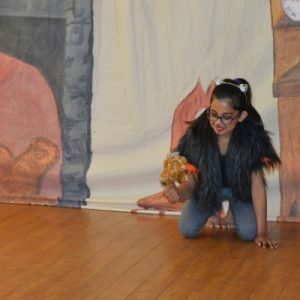 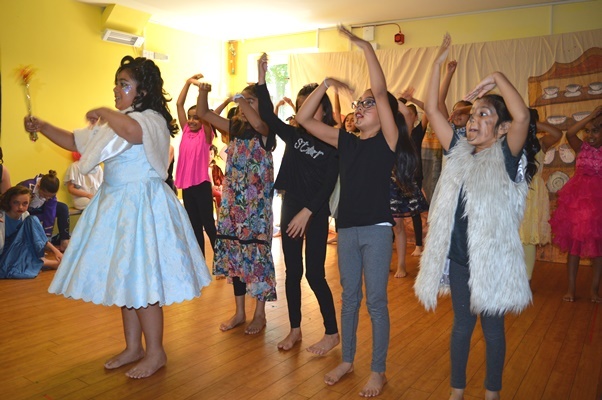 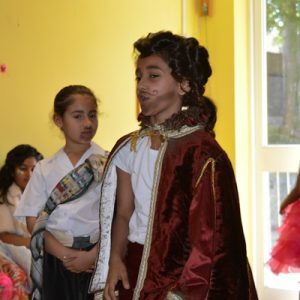 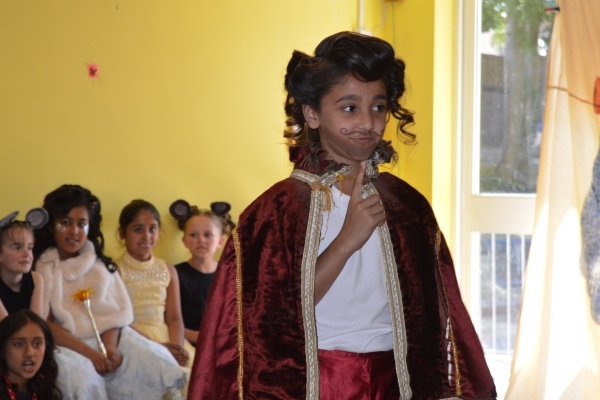 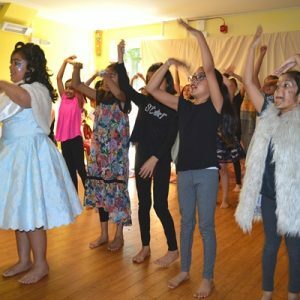 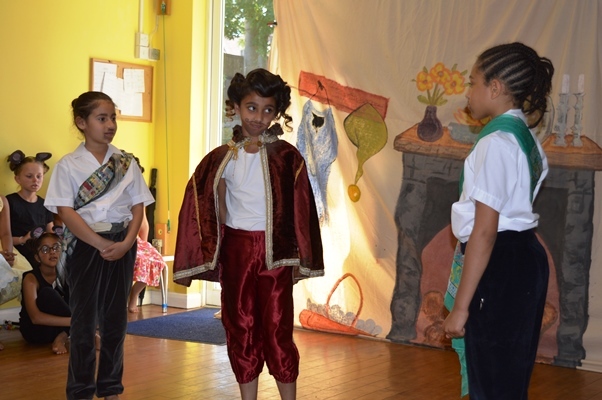 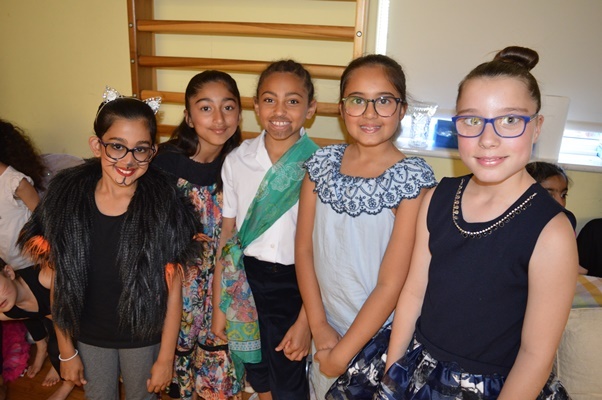 Every pupil was confident in their character, with a lot of lines to learn, and had the audience in stitches of laughter on more than one occasion. 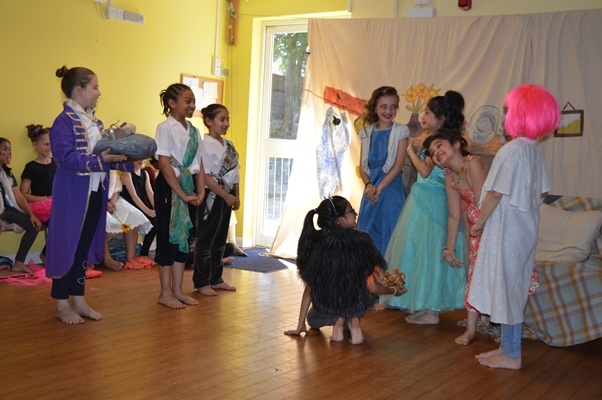 The make up, costumes and sets all helped to contribute to what was a great show. 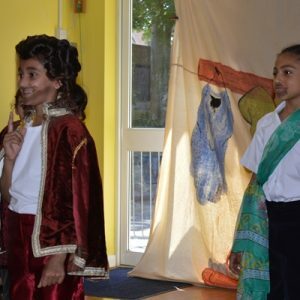 Well done everyone, you should be very proud.